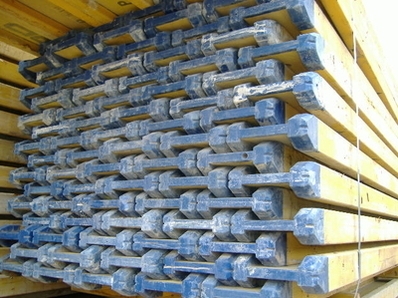 Large inventory of hard to find Used DOKA H20 Beams in VERY GOOD condition. Reach us for inventory & excellent pricing on DOKA girder formwork materials. We specialize In DOKA timber beams. DOKA H20 Beams superior end reinforcement reduces the damage at the ends of the beams. Reliable & durable, the DOKA H20 Beams are strong, safe, and long lasting for repeat usage. DOKA H20 Beams are quick and easy to assemble.